Facebook CEO Mark Zuckerberg says the company is establishing an independent election research commission that will look into the effects of social media on elections and democracy. 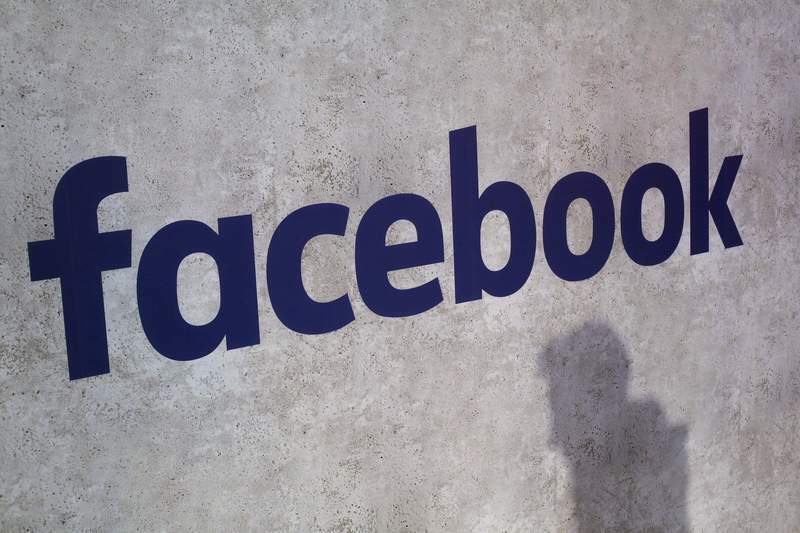 The move comes as the social media service grapples with a government report that Russia tried to meddle with the U.S. elections in part by using Facebook. 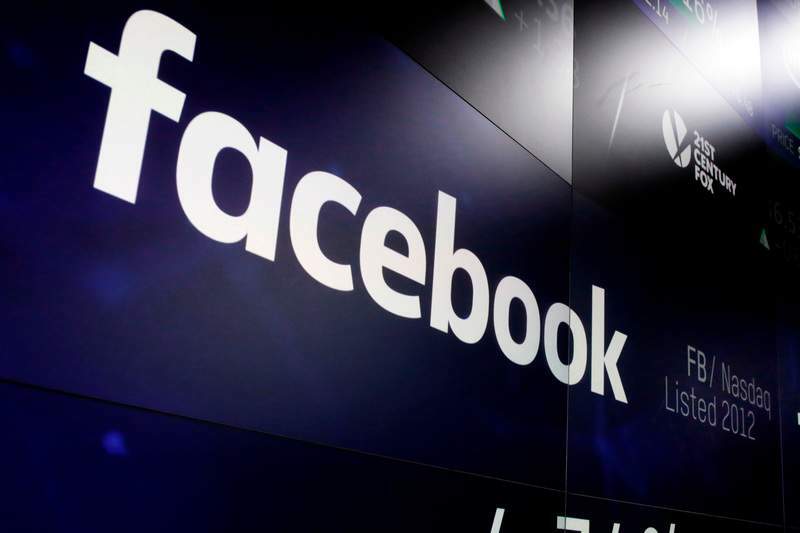 Facebook is also facing one of its worst privacy scandals in its 14-year history after it was revealed a data firm Cambridge Analytica misused data from up to 87 million users. Zuckerberg is preparing to testify before Congress beginning on Tuesday. In a Facebook post, Zuckerberg said the commission will work with foundations across the U.S. to set up a committee of academic experts who will come up with research topics and select independent researchers to study them.